It runs very well and is quick for its size thanks to its V8 engine. 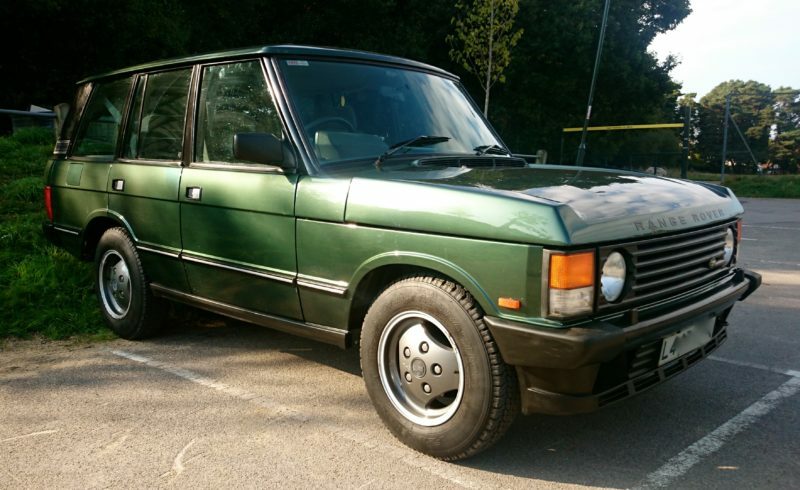 It has covered 118k miles and has been well looked after by it 4 previous owners. Reiable, Practical and Totally British..